are there any cover charges for bands? Nope! We don’t tack on charges (no fees for live music, tasting, or corkage). 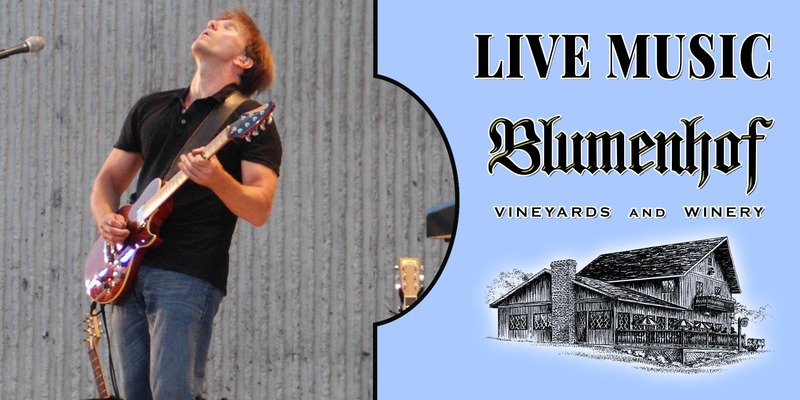 We hope you’ll visit us and find a Blumenhof wine you love!